The Twelfth National Quality Colloquium conference content is now available in a variety of formats. You may now purchase the packaged Quality Colloquium's Patient Safety Training Program, which includes preconference readings, the conference video with synchronized PowerPoint presentations and the post conference online exam. 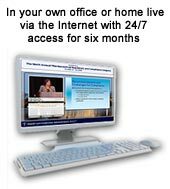 This content is perfect for corporate compliance training programs and can be purchased at deep group discounts. Alternatively, you may purchase the Colloquium streaming content in a Flash Drive or online archive (6 months). You may also purchase individual presentations in an online archive (6 months) format. 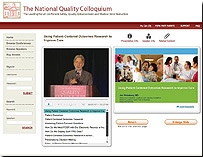 Online Archive of 2013 Twelfth National Quality Colloquium Presentations today! Flash Drive of 2013 Twelfth National Quality Colloquium Presentations today! Join us for a special opening night reception on the evening of Wednesday, September 18, 2013 at Kaiser's Center for Total Health. Enjoy an evening of great food and cocktails as you network with colleagues in a unique and innovative setting! The Center boasts touchscreen exhibits and state-of-the-art health technology displays, including an interactive walking wall, and is just 6 1/2 miles away from the conference hotel. Complimentary round-trip shuttle service will be provided from the Hyatt. 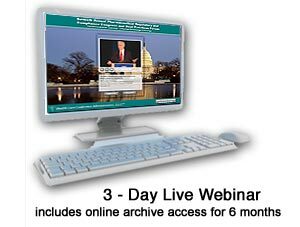 Click here to log into Quality Colloquium video archive. The Quality Colloquium is now offering partial and full Tuition Scholarships to qualifying representatives of local, state and federal government, consumer advocate organizations, safety net providers, academics, students and health services research organizations. This activity has been approved for AMA PRA Category 1 Credit(s) for both onsite and online attendees. This activity has been approved for National Association of State Boards of Accountancy (NASBA) CPE credits for onsite attendees. The Quality Colloquium is offering two Patient Quality and Safety Training Programs in the form of optional courses within the conference for attendees wishing to delve deeper into the Colloquium's subject matter. Participants may select either Introduction to Quality and Patient Safety or Advanced Applications in Quality and Patient Safety Methods. Click here for special certificate program registration discount package. The Politics of Patient Safety: Have Forces Aligned to Drive an Effective Public/Private Partnership to Improve Healthcare Quality and Patient Safety? Can Payment and Delivery System Reform Serve as Levers to Improve Healthcare Quality and Patient Safety? Register for one of the Preconference Boot Camps -- Introduction to Quality and Patient Safety or Advanced Applications in Quality and Patient Safety Methods -- and/or Conference. Successfully complete the introductory or advanced post-conference online examination - Click here to take sample examination. 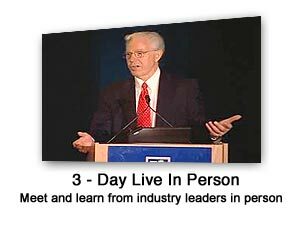 Simply register, travel to the conference city, and attend in person. 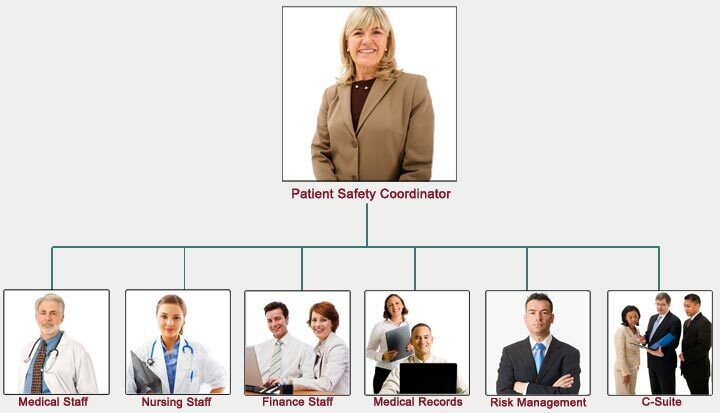 By arranging to license online group access to the Quality and Patient Safety Training Program, health care providers can implement an organization-wide online Training Program on Quality and Patient Safety. The organization's training coordinator can assign and track online participation. Successful completion of the training can be evidenced by passing the post conference certificate examination.